Jet lags, uncomfortable seats, unclean wash rooms, a pore-clogged face and a mouth that tastes like air-plane food for hours are not the only things that you’ll face while travelling. When it come to road trips, there’s a hell lot of things that we girls need to be careful about. 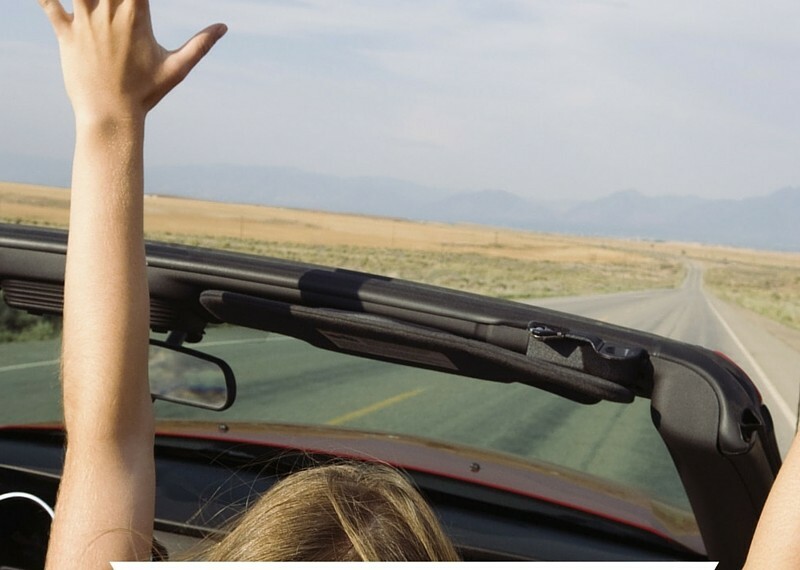 Fun, adventure, freedom, exploring–road trips certainly have an edge to it, but it brings abound a number of hygiene concerns especially for women. It can be quite tricky to stay healthy and clean while travelling. That is just the first leg of the trip, ever thought where to go when you need access to basic facilities like shower, sink and toilets. So be ready for whatever trial comes your way. While we pack for our trips, we often forget some really basic items. So, you need to be in the process of packing your hygiene kit for about a week before you actually leave for the trip. Pack it up with hand sanitizer, disposable tissues, face wash, wet wipes, first aid kit, tampons irrespective of the menstrual cycle and an anti fungal soap to ensure your road trip go without a hitch. All these things will save you from bacteria and germs that could turn your road trip into an illness diary. This is not a rocket science, keeping your hands clean is a slogan taught to almost all of us from the time we started moving our hands. Most infections are caught up by touching dirty objects. You need to sanitize your hands every now and then. Keep a body soap with antifungal ingredients or hand wash at your disposal to wash your hands whenever possible. Before you eat, you touch anything suspicious, after using wash rooms—you need to clean your hands. When you are on a road trip, there comes a time, when you go without a shower for like weeks. That’s gross, but all the adventure costs you some money. If you don’t find a proper bathroom to get a shower, you must always carry a hairspray or a leave in conditioner to ensure clean and oil free hair. Don’t let them get oily because excess oil in your hair may lead to acne on the scalp. Also, brush your hair regularly to prevent knots and keep it clean. Maintaining your hygiene will not only keep you feeling and looking healthy while travelling, but it will make your trip a lot more enjoyable! 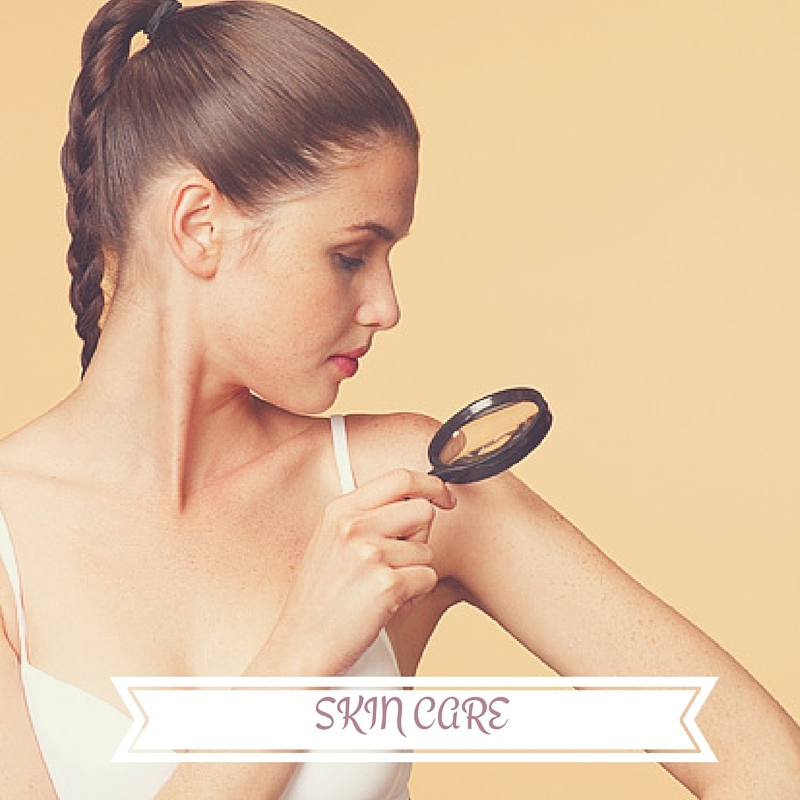 Carry a moisturiser with an SPF already build in it and also a separate sunscreen with broad spectrum SPF. This helps prevent you from harsh sun, if you are planning to go on a trek. Treating your face with cleanser and toner after you wake up and before going to bed in the night will help prevent breakouts on the way. Splashing your face every now and then helps keep dirt off the face. It is also wise to invest in a body lotion to avert skin dryness. It locks in moisture that will keep your skin smooth. 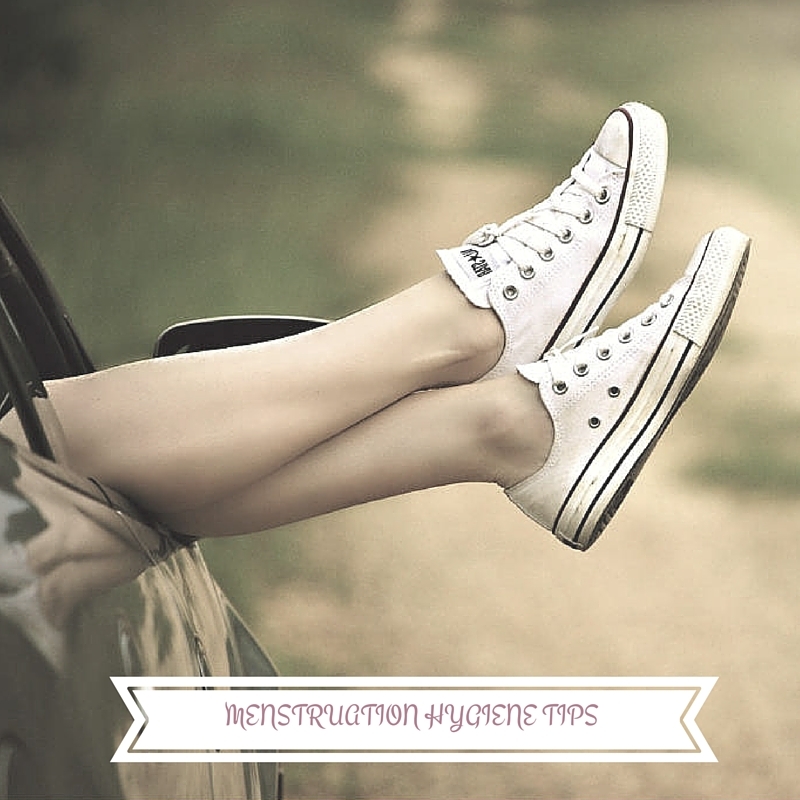 Road trips, in general get extended to a longer time period and there are chances that you’ll have your period on move. Not a quite fun thing to enjoy on the road trip though, but some early preparations may help bear the brunt of it. Always carry two to three packs of sanitary pads or your favourite tampon brands, especially when you are going to a rural area. Ensure the dryness down under to prevent any on the go infections. 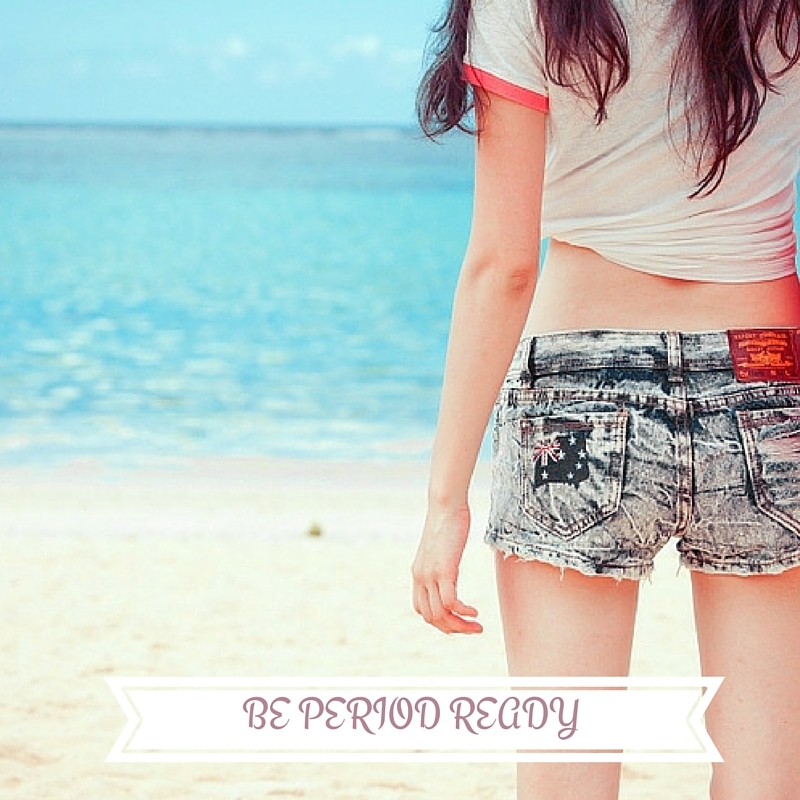 Change your pads or tampons every six hours to prevent itching and irritation. Bring along your painkillers if you suffer from cramps. To avoid this unbearable condition, drink a plenty of water regardless of peeing every other minute. Keep cleaning wipes along to prevent any bacterial attack on your sensitive area. 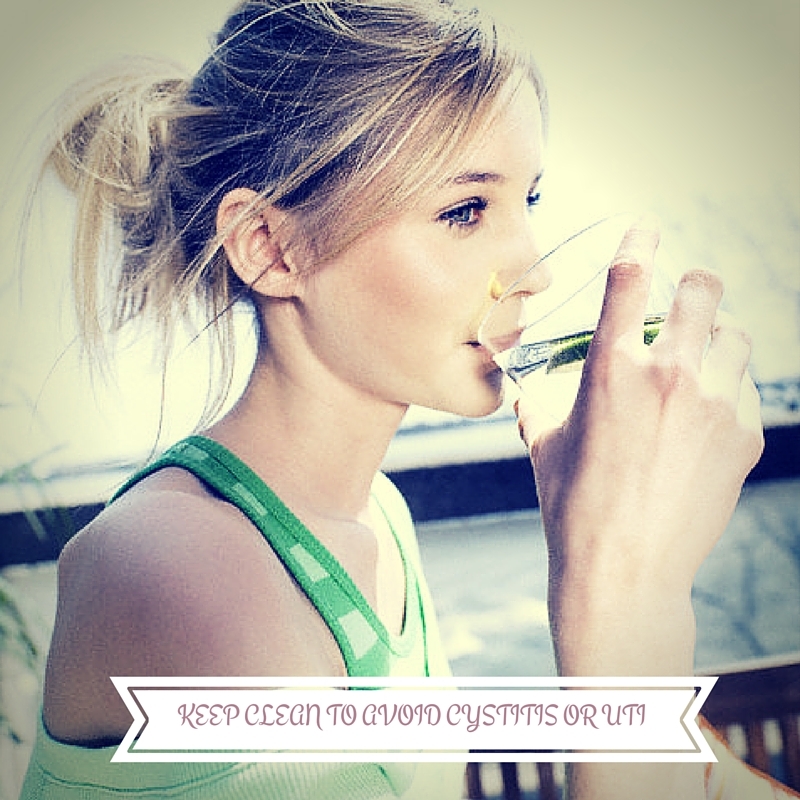 Cranberry juice is considered good for preventing UTI’s, therefore drink plenty of it. To be on the safe side, carry some cranberry capsules. If you are prone to such infections, carry your prescription drugs along. Another niggly issue on the road is body odour with sweating under all that sun and humidity in the tropics. Here, your roll on deodorants or anti fungal soap could bring some relief. Have a safe journey and enjoy the trip with these basic but essential hygiene tips.